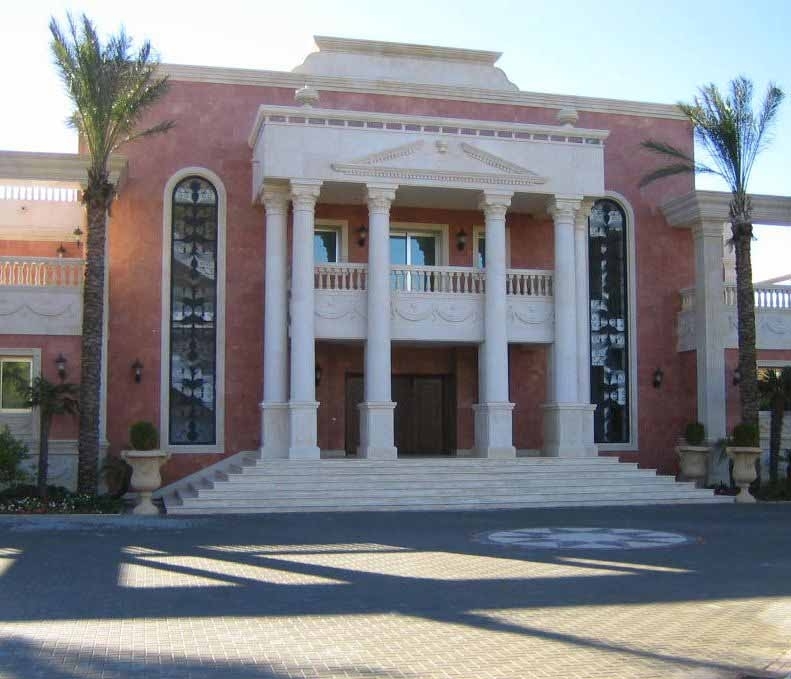 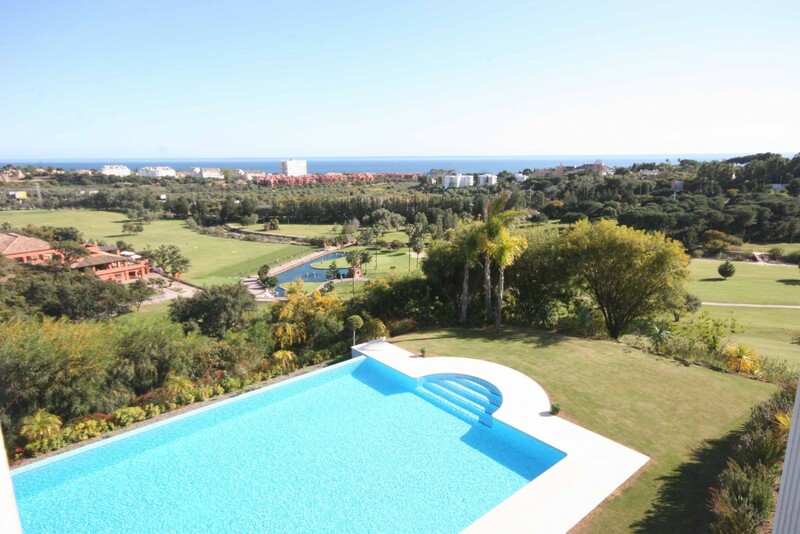 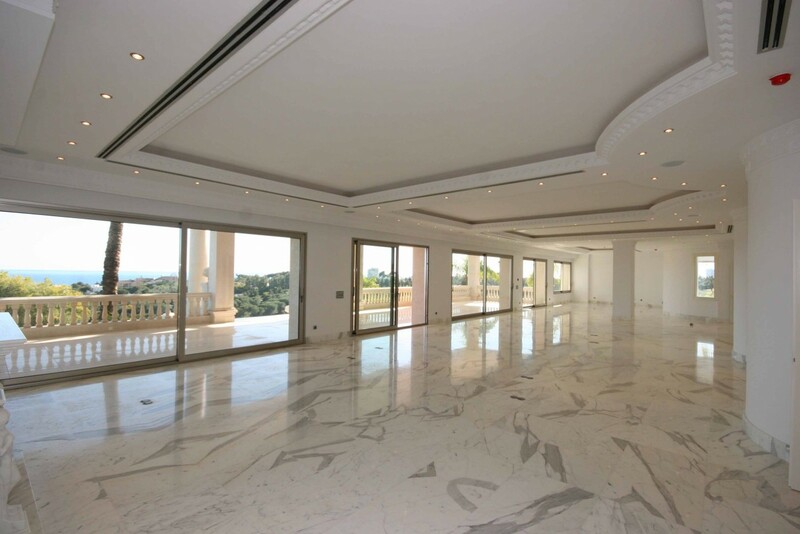 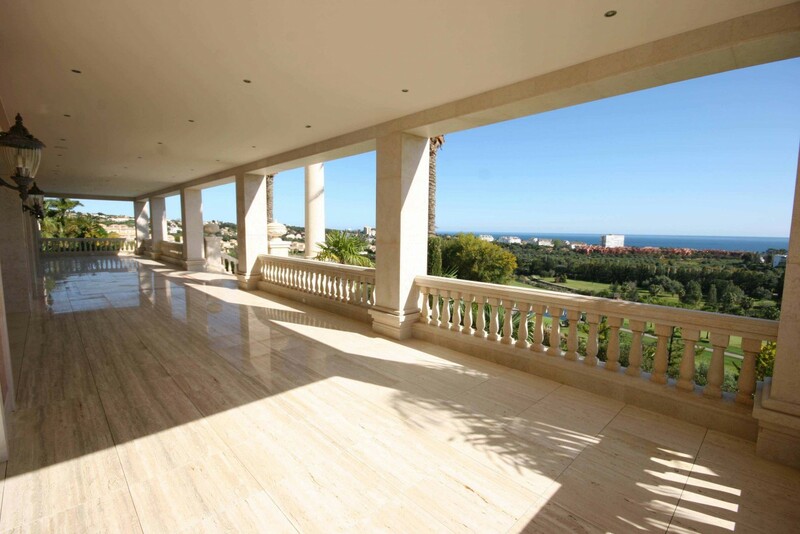 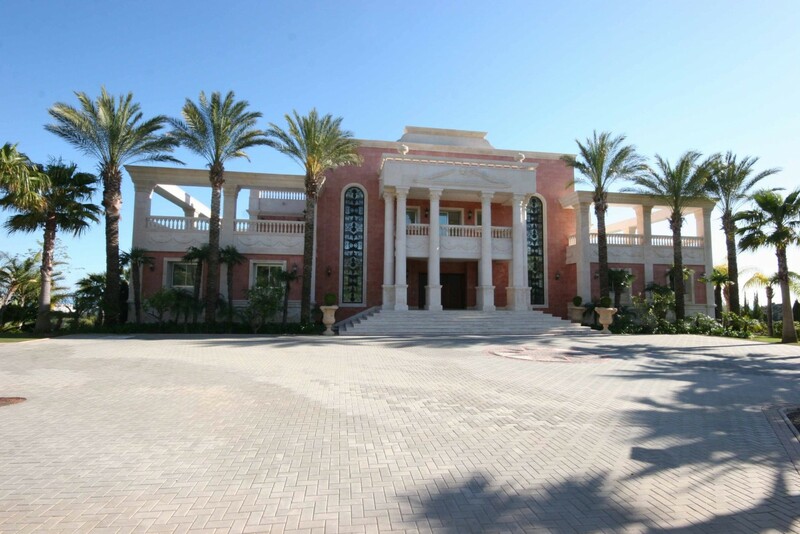 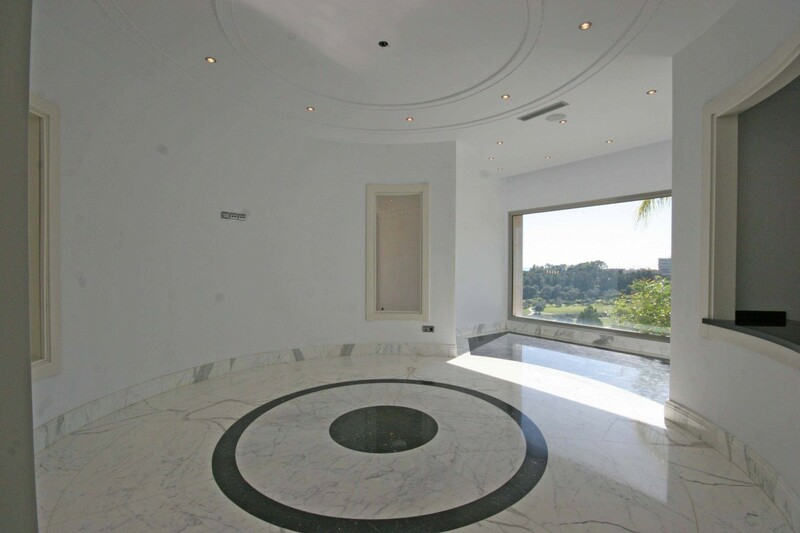 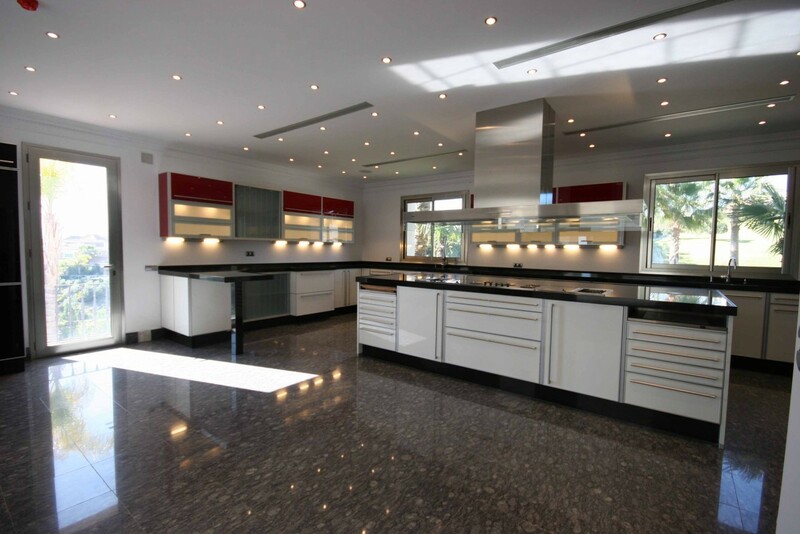 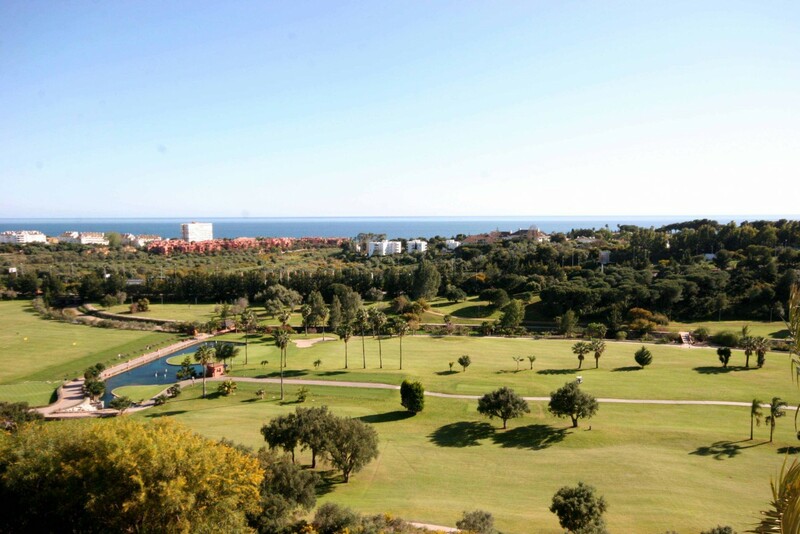 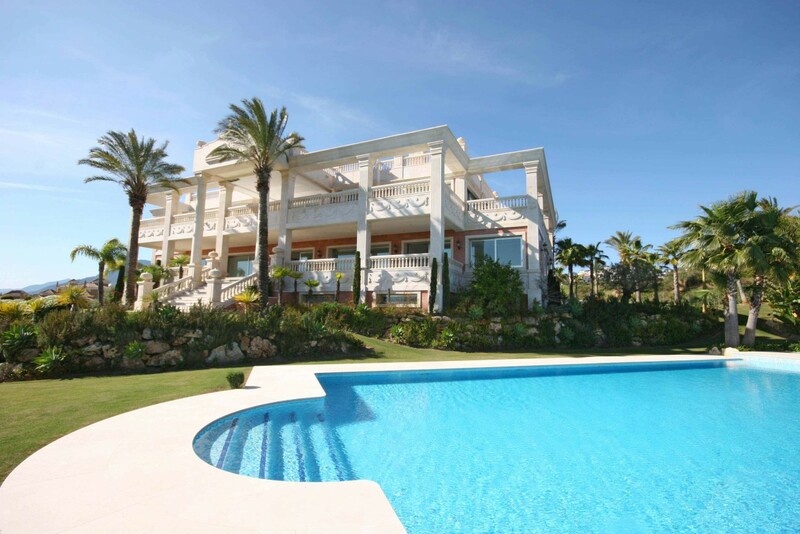 Frontline golf Modern Palace for sale in Marbella Spain. 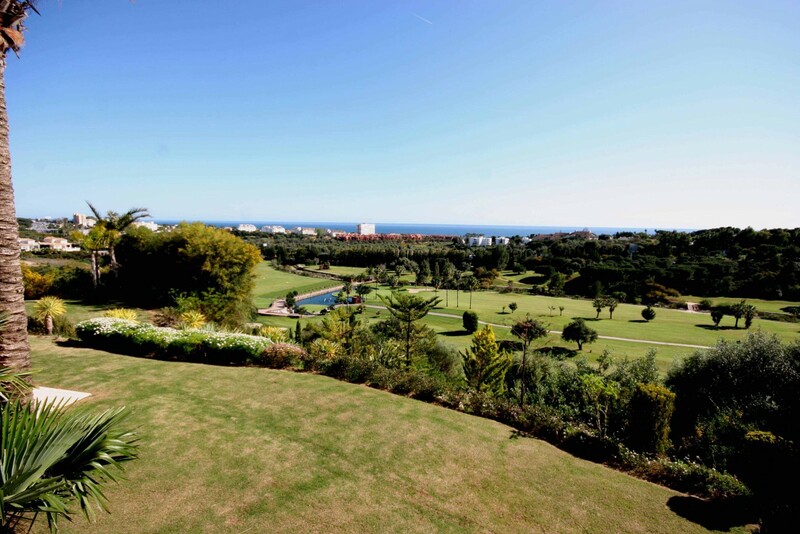 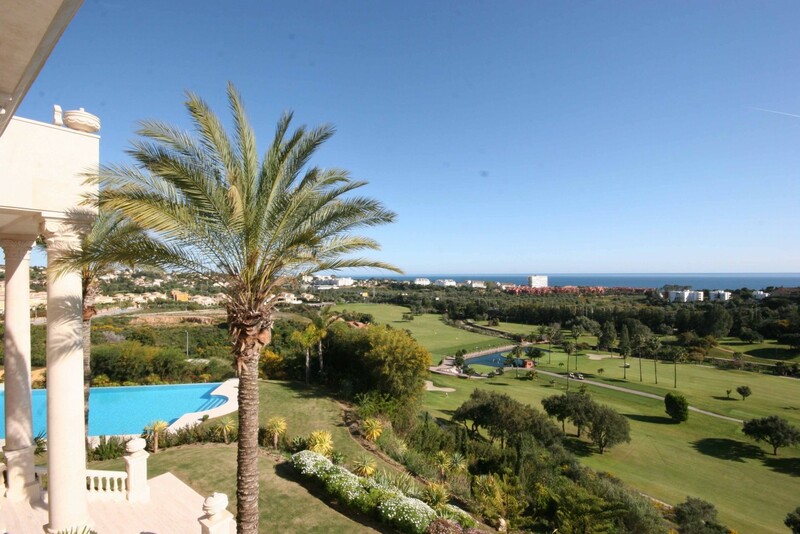 This fabulous southwest facing villa is located on a gated complex overlooking the golf course and with panoramic sea and coastal views, within a short drive to all amenities. 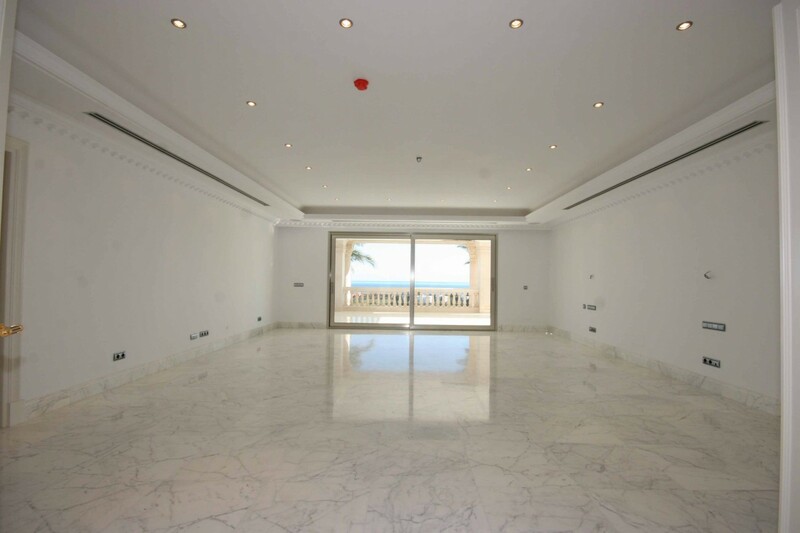 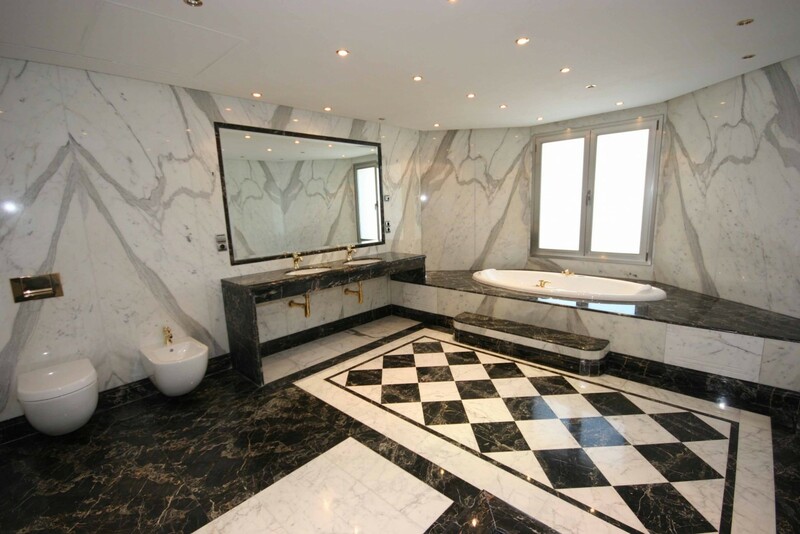 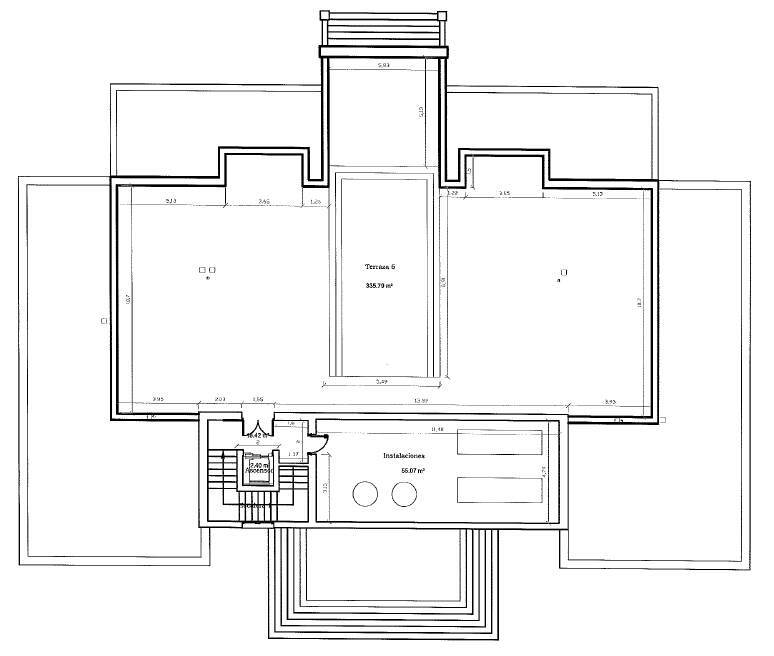 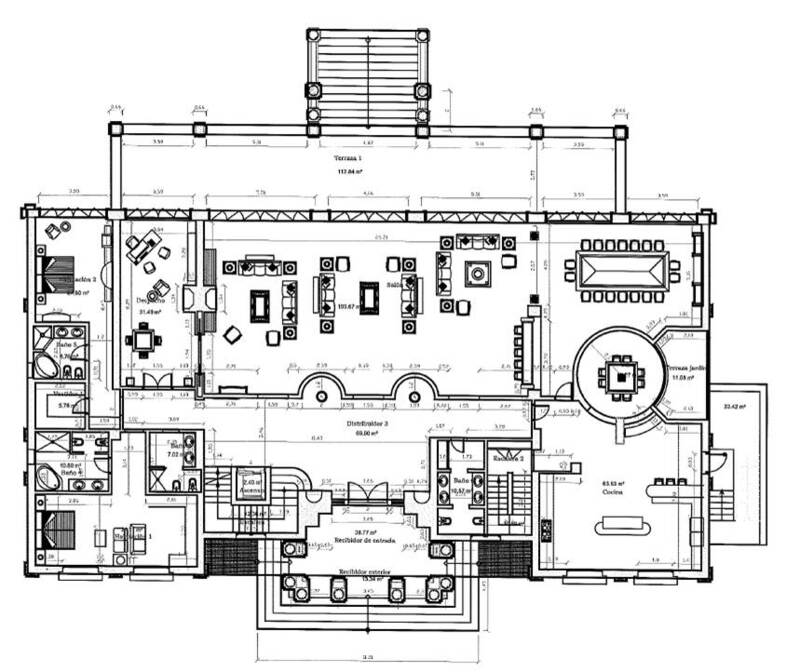 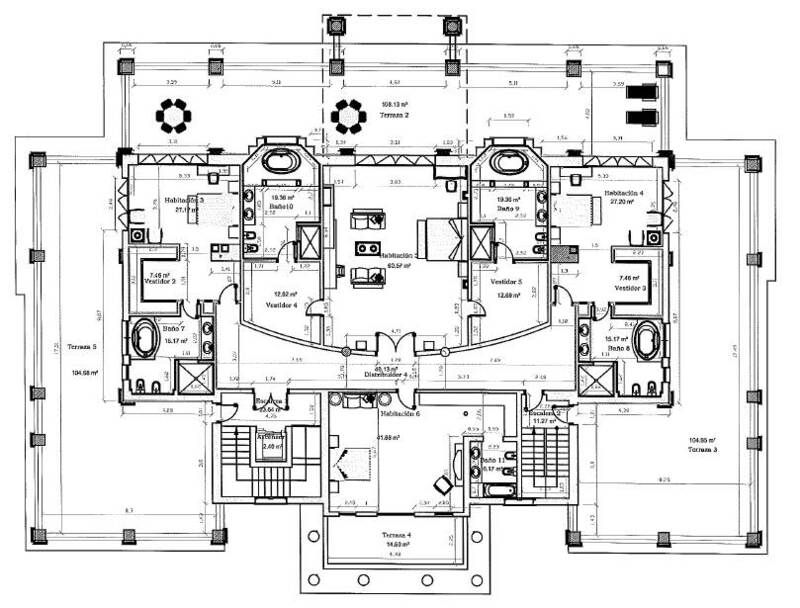 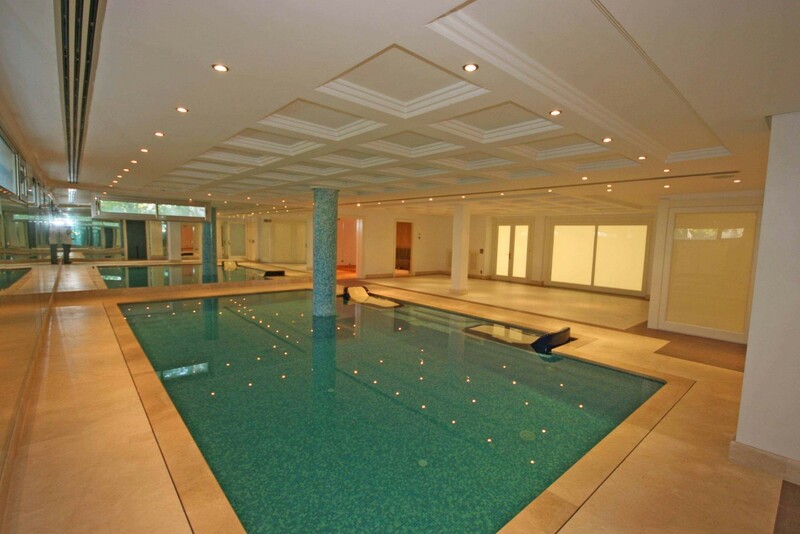 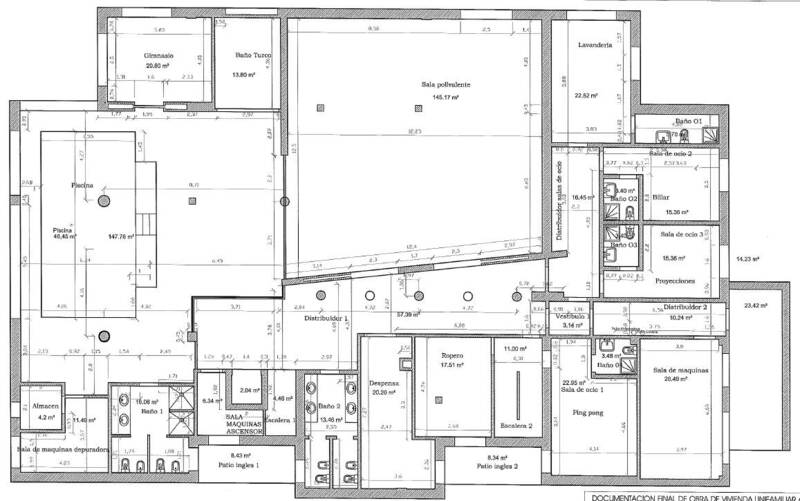 Situated on a very large plot of land of 9.000 m², the main features include air conditioning hot/ cold, the finest marble floors, fireplace, gymnasium, Turkish bath, games room, cinema room, indoor and outdoor swimming pool and so much more!